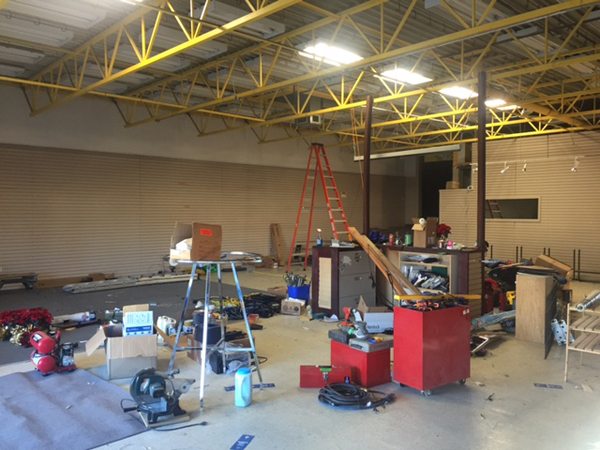 In case you haven’t heard, Undercurrents is undergoing a significant renovation this winter! 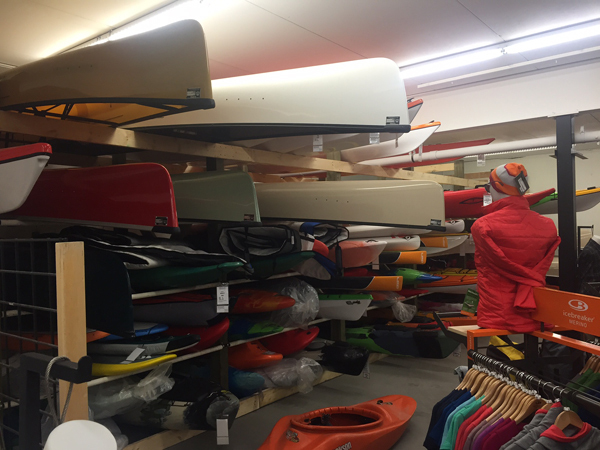 Our first step was to move the whole store into our basement so we can continue to serve the paddling community, while renovationg the store to even better serve the community starting in the spring. 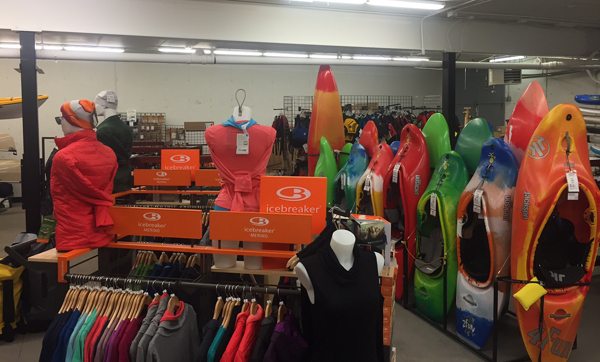 The temporary basement store has picked up the informal name, UnderUndercurrents. UnderUndercurrents looks better than one would expect from a basement store, or so customers keep telling us. We are open our usual winter hours (Tue-Sat 10-5. Closed Sun, Mon & holidays). It’s business as usual, except we are in the basement. Drop by for a visit! Meanwhile, upstairs we are demolishing the walls we don’t need, and preparing for the actual building to begin. We patiently wait for the City to issue the building permit. And wait. And wait. Next post: Greenland or Bust!